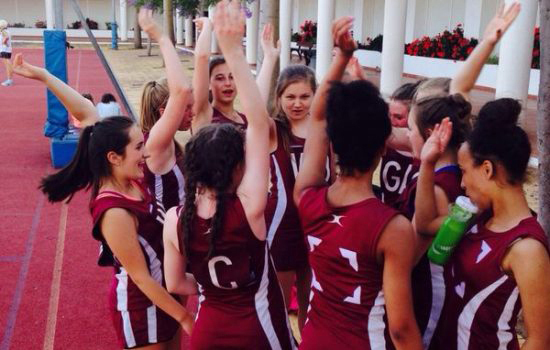 School and club groups will have the chance to live the life of a top flight Netball player at Marbella Netball Club. 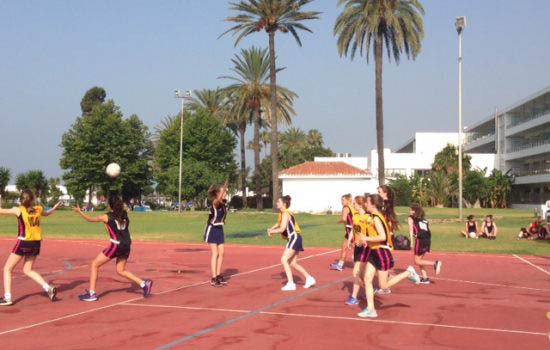 We have access to the same state of the art facilities used by the Marbella first team and academy teams, which includes access to the Atalaya Park netball courts. 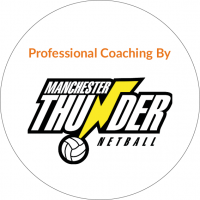 Netball Europe coaches lead the sessions and you will benefit from their expert knowledge and experience. 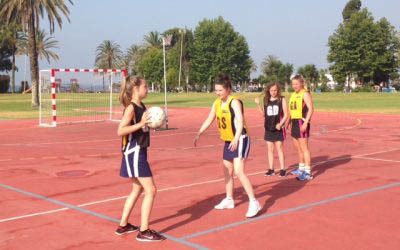 Competitive fixtures will allow you to put your new found skills to good use. We can also offer the opportunity to meet the team, tickets to a live fixture and the opportunity to watch the First and Academy teams train all subject to availability. 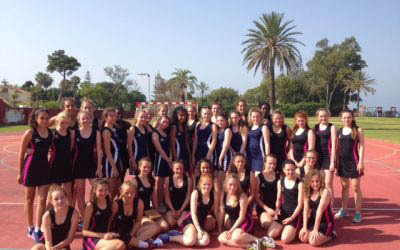 No tour would be complete without the chance to visit Malaga city centre. 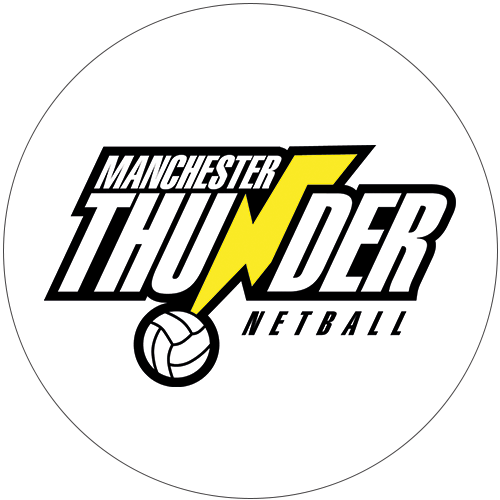 Use of Atalaya Park for coaching sessions with Manchester Thunder’s professional coaches.